Claudia: Nobody means what they say on Thanksgiving, Mom. You know that. That’s what the day’s supposed to be all about, right? Torture. Adele: That and giving thanks that we don’t have to go through this for another year. Except we do, because those bastards went and put Christmas right in the middle, just to punish us. Emma: Now, my dear child you should get some sleep. Emilia: Oh, not yet. I meant, what happened between you and Michael? Emilia: He liked boys better than girls? Emma: Uh, Not then. I. . .Well, how should I know? We didn’t talk about it quite so openly in those days. No, I meant Michael knew that my priority was dancing. Emma: No, I don’t believe in being sorry. We are what we are. 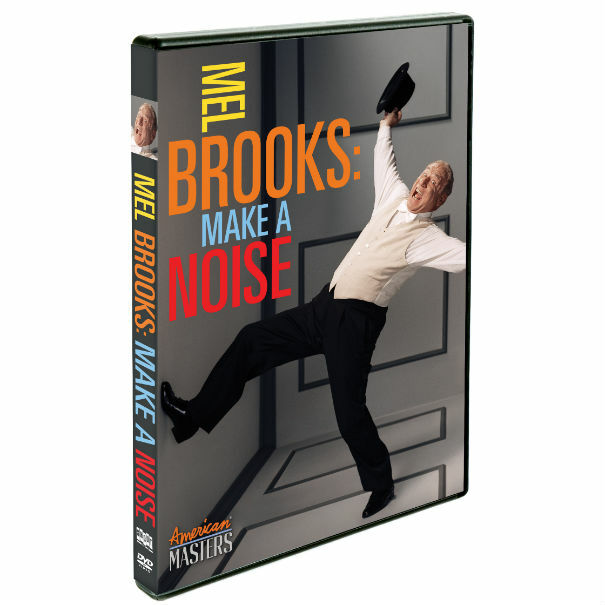 Mel Brooks is having quite a year. Last month his film The Twelve Chairs screened at the TCM Classic Film Festival, it was announced last week that Martin Scorsese will present him with the American Film Institute’s 41st Life Achievement Award in Hollywood on June 6 (the ceremony will air on TNT Saturday, June 15, at 9 p.m. and as part of an all-night tribute to Brooks on TCM Sunday, July 24, at 8 p.m) and last night a new documentary on the filmmaker entitled Mel Brooks: Make a Noise premiered on PBS as part of their American Masters series. I was fortunate enough to get a sneak peek at the DVD release of the documentary, which is available today form Shout! Factory. After Eraserhead, Lynch was eager to get started on a new project. After failing to get anything started on a personal project called Ronnie Rocket, he called Stuart Cornfeld – who had earlier called him to tell him how much he had enjoyed Eraserhead – and asked him if he had anything. Cornfeld said he had four projects. The first one he mentioned was called The Elephant Man; without knowing anything else Lynch said that was it. They pitched it around to several studios before Mel Brooks (for whom Cornfeld worked) decided (with some influence by his wife Anne Bancroft) it was right for his new BrooksFilms production company. He liked the screenwriters, but he didn’t know who Lynch was, so they screened Eraserhead for him. 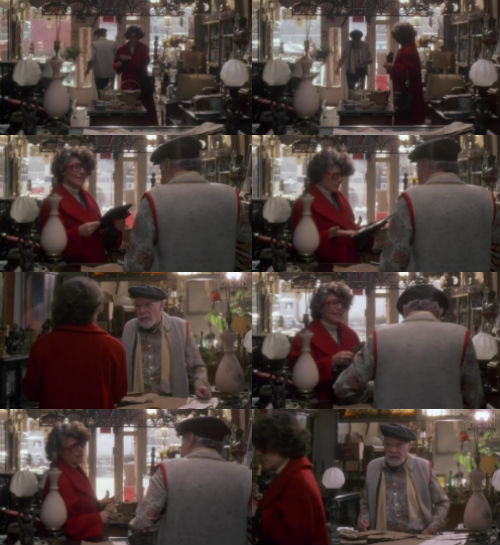 After it was over Brooks reportedly said to Lynch, “You’re a madman! I love you! You’re in!” The rest, as they say, is history. 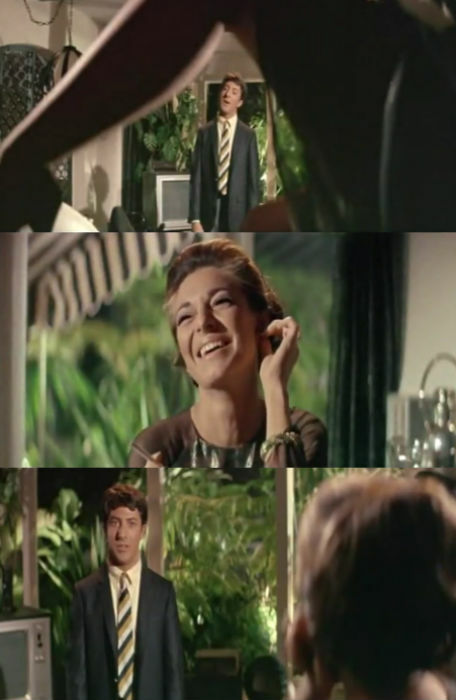 The film was nominated for eight Academy Awards, though it didn’t win any: Best Original Score, Best Art Direction, Best Film Editing, Best Costume Design, Best Adapted Screenplay, Best Actor John Hurt, Best Director and Best Picture. Lynch was saddened that the film didn’t receive sound or cinematography nominations. The year prior, sound designer Alan Splet received an honorary award for his sound work on The Black Stallion and a few years later he received a nomination for his work on 1983’s Never Cry Wolf. Cinematographer Freddie Francis won in 1960 for Sons and Lovers and in 1989 for Glory. The other films nominated for Best Picture that year were: Coal Miner’s Daughter, Raging Bull, Tess and winner Ordinary People. After the film’s loss at the Oscars, Brooks reportedly stated, “Ten years from now Ordinary People will be the answer to a trivia question. The Elephant Man will be a movie people are watching.” The film currently sits at #116 on IMDb’s user-generated Top 250. 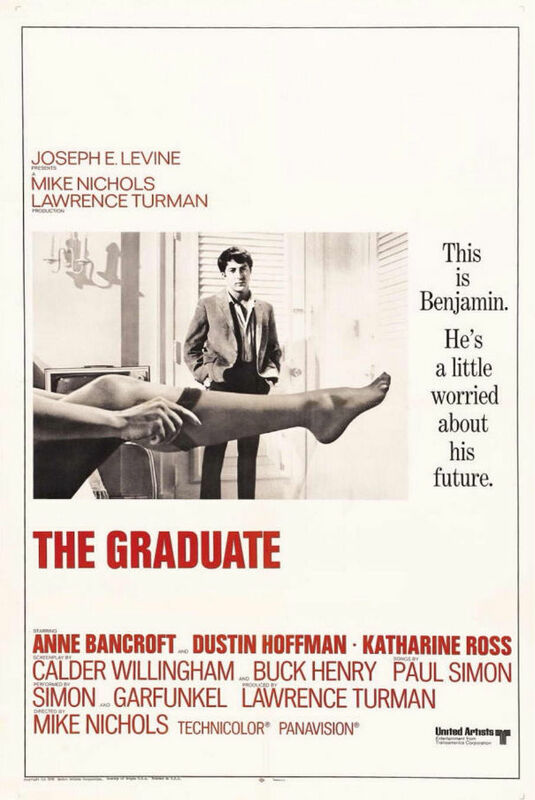 Ben Braddock: Mrs. Robinson, you’re trying to seduce me. I know there is at least one book on this subject and I haven’t had a chance to read it yet, but thanks to TCM showing several movies from that year, I have to agree completely. What I mean by Cinema, is Hollywood and American Cinema, because a lot of how it changed was based on things French New Wave directors had already been doing for almost ten years. One way to see this change is by looking at the five films that were nominated for Best Picture at the Oscars that year. Four of the films are harbingers of the new Hollywood. One is old guard and because of that in addition I want to talk about another film that, although nominated for four Oscars, was not up for Best Picture. 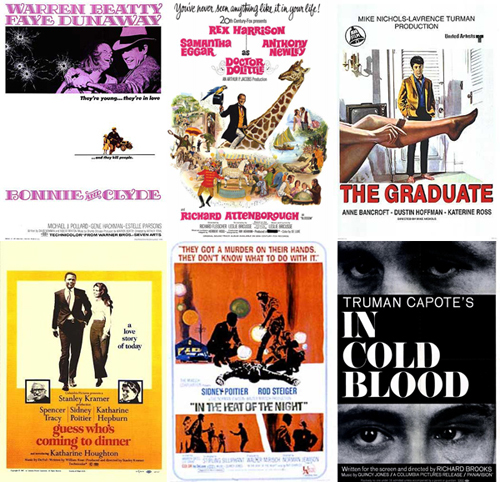 The five films up for Best Picture were Bonnie & Clyde, Doctor Dolittle, The Graduate, Guess Who’s Coming To Dinner and In The Heat of the Night. The film sixth film I’m going to discuss is In Cold Blood.